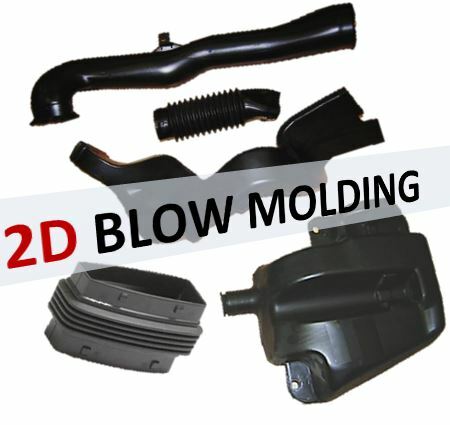 Have you found a source for your 2D and 3D blow molded parts in Europe or in North America yet? Then ActuaPlast is your reliable partner ! Our experts are here to assist and to make your job easier ! 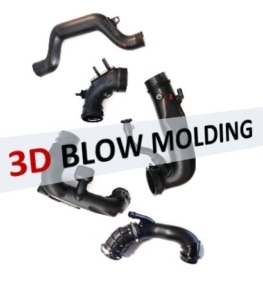 – Concept/design through full development to production of any 2D/3D blow molded parts and related injection or other components. – The perfect technology for the manufacture of your complex hollow parts from prototyping to production. Our sales team remains at your disposal may you have any questions.